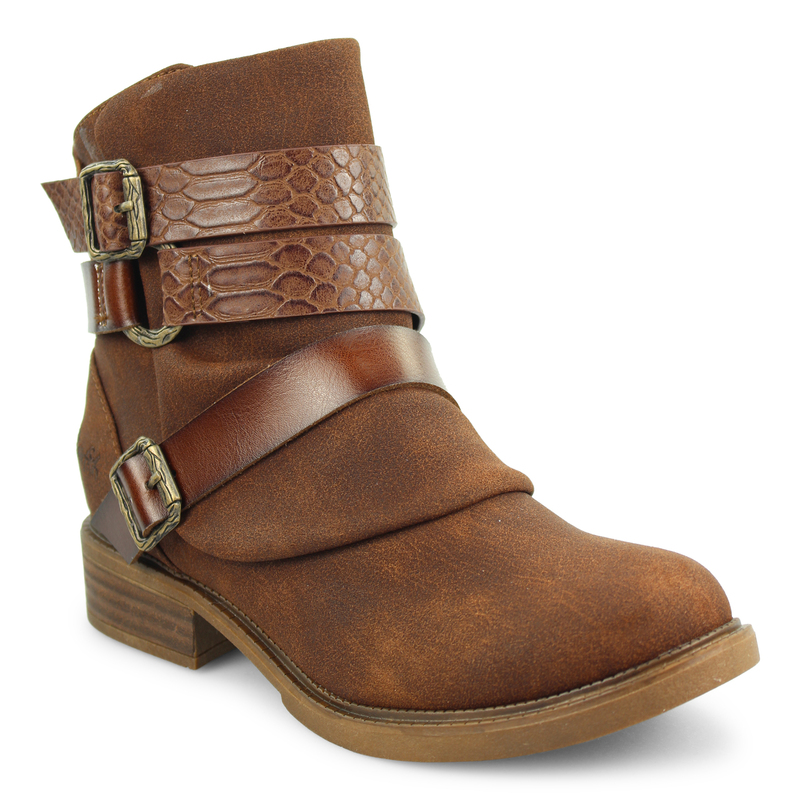 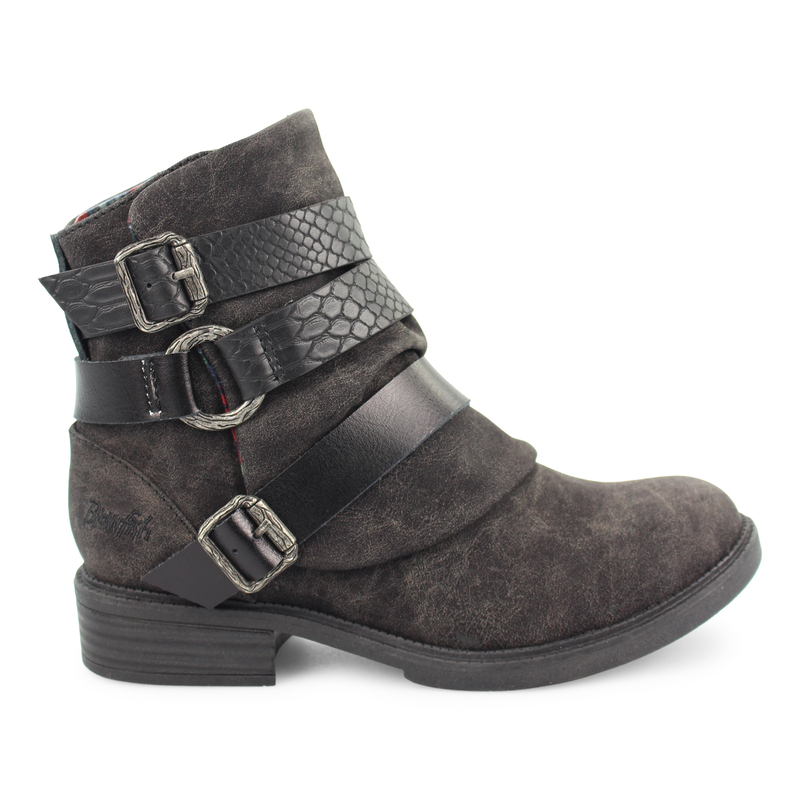 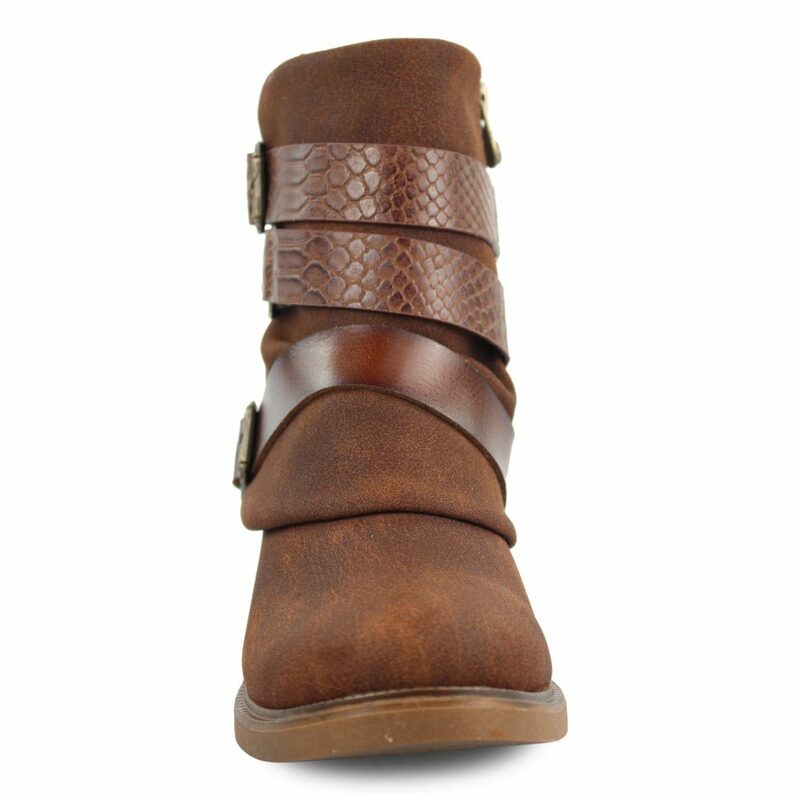 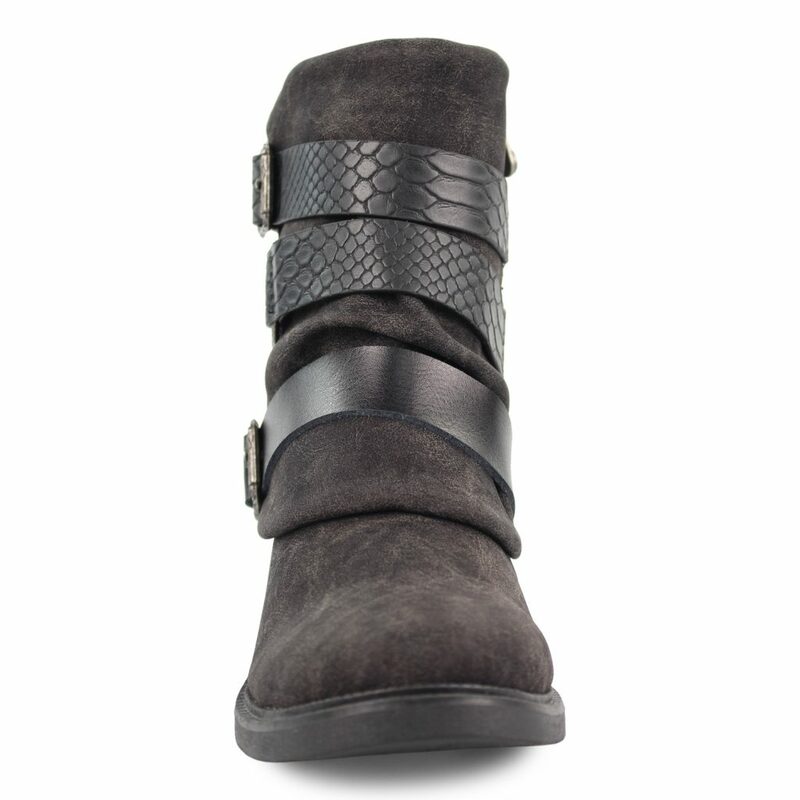 The Vado boot by Blowfish Malibu is a MUST have this autumn! 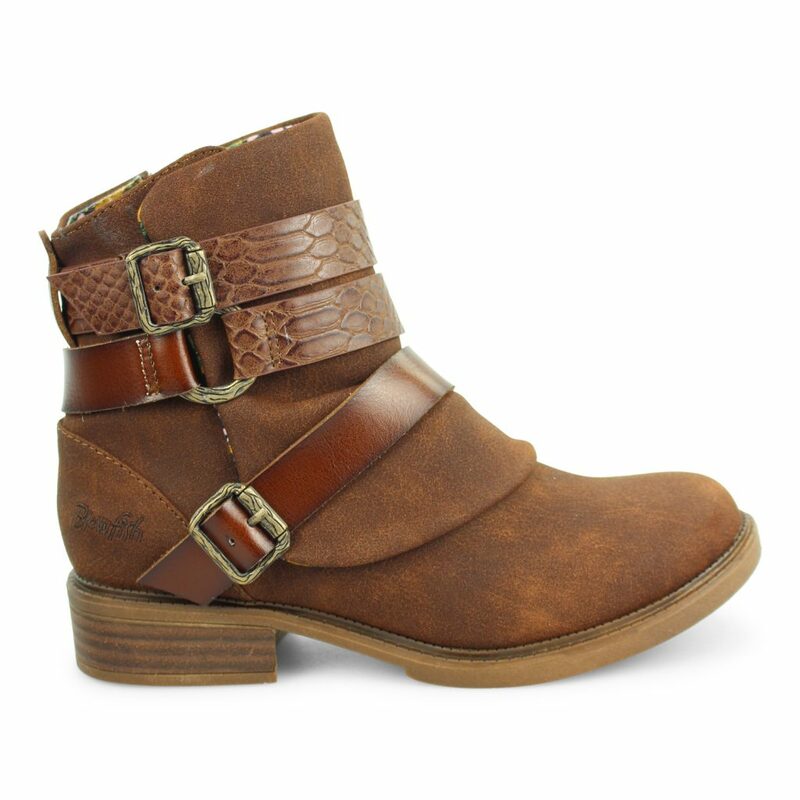 Feauturing a faux leather upper, some detailed straps and buckles around the ankle and an above the ankle rise, the Vado can easily add a flair to any look. 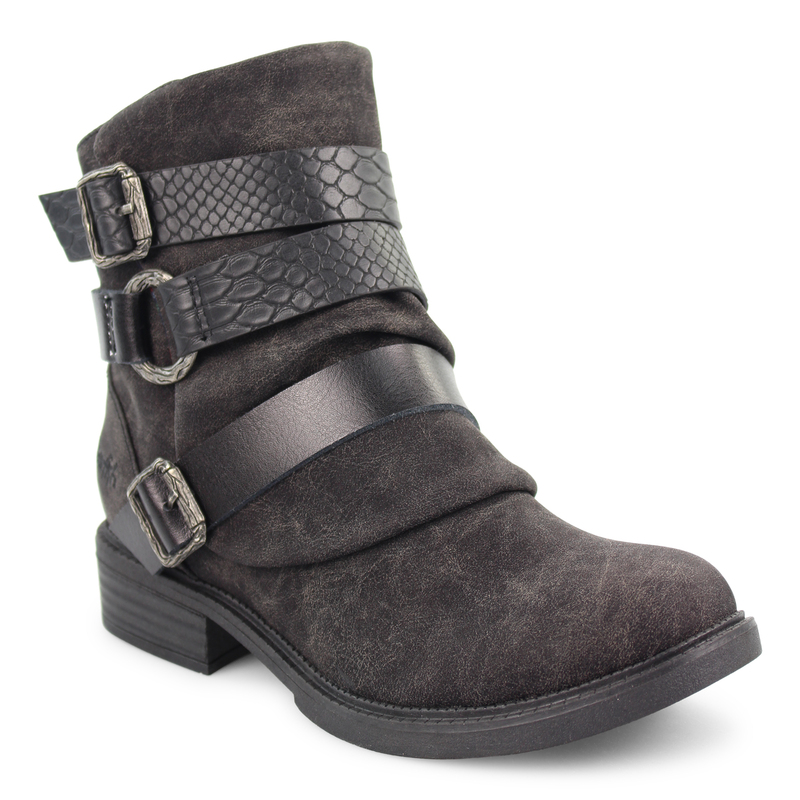 Pair with skinny jeans and a white tee, or opt for a dress and denim jacket - either way, we promise the Vado will easily go with everything in your closet this fall.